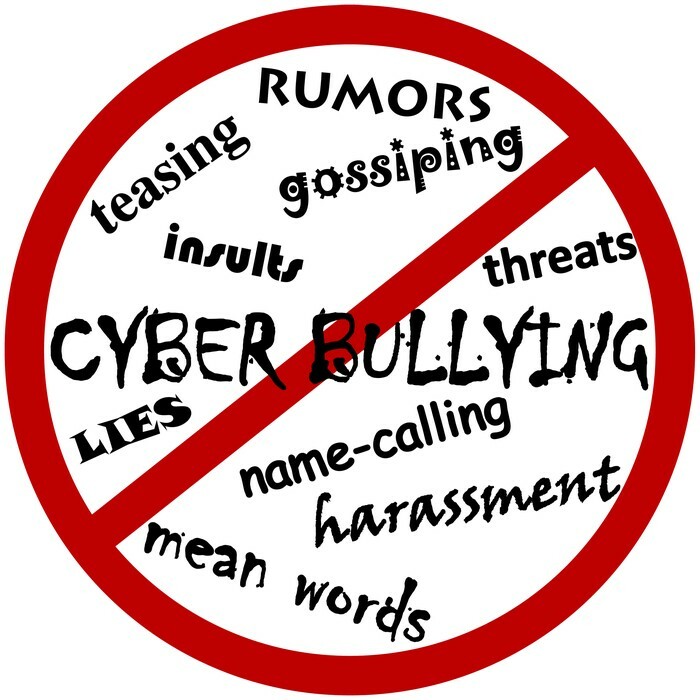 Ways you can prevent cyber-bullying may seem harsh but they will help you. 3. If messages are on your cellphone you can call the phone company. 4. Stop or remove the material. 5. Tell parent, school personnel, or member of law enforcement. These things can hurt people. 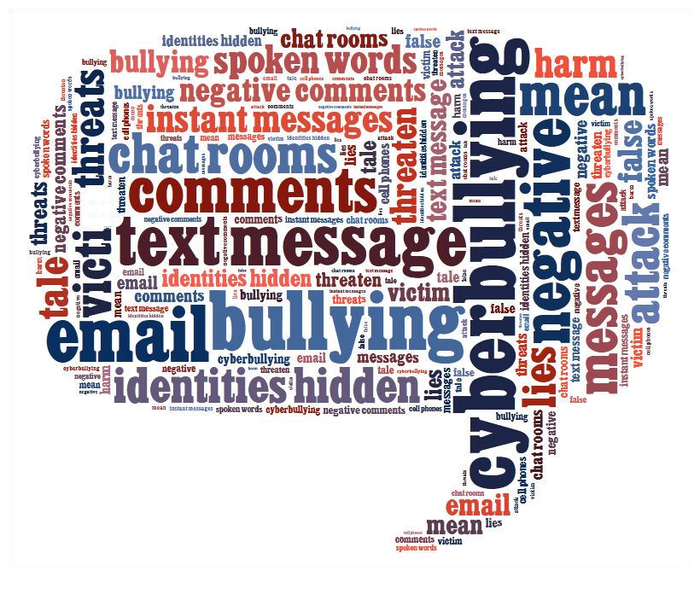 Girls are most likely to be cyber-bullied. 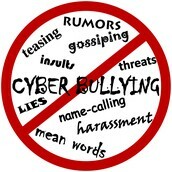 Around half of teens can become victims of cyber-bullying. 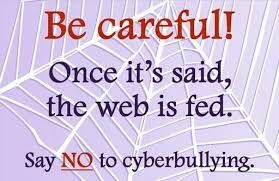 Teens and adults can fight the cyber-bullying with you by helping you.